To compile our list of ways to reduce the cost of owning a car, we consulted consumer advocates, car experts and auto industry insiders to get their take on the simplest, most effective and most-overlooked strategies for saving money. Check out the list carefully and let me know if the article is helpful to you ! Find one before you're desperate, that is. Standing on the side of the road isn't the best time to bargain shop for a mechanic; researching to find a garage that specializes in your brand and provides friendly, reliable, honest service takes time, but it pays off in increasing amounts each year. Frequent or widespread recalls should be a warning for anyone considering a purchase. 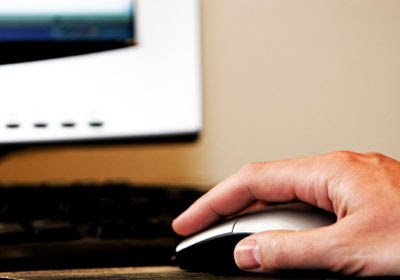 If you already own the car, researching recall history online and signing up for alerts to new ones can keep you on the lookout for potential problems. "It's just about keeping in the know," says Colleen Mylott of BrandAdvice.com. "All of this is about learning as much about your car as you can." Even if you're not looking to buy a new car right now, the Web is the best tool available for learning about recalls, reliability ratings, insurance rates, financing options and do it yourself maintenance projects. 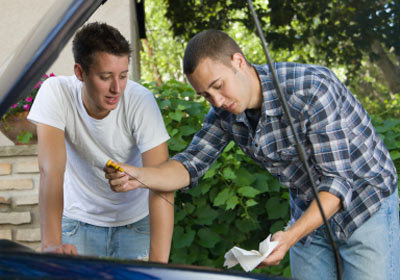 Changing light bulbs, maintaining tire pressure and changing oil can all be done with minimal knowledge of cars. 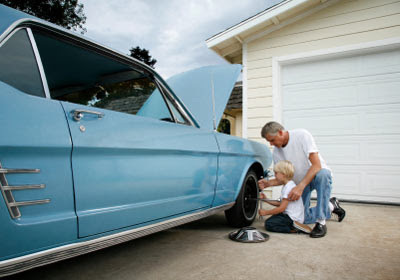 For example, the proper tire pressure is listed on the driver's side doorjamb and in the owner's manual. 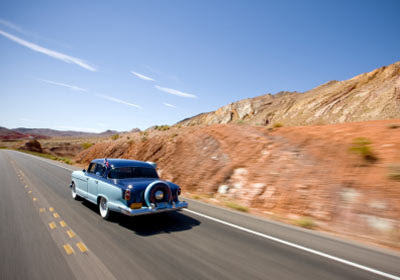 If the tires are inflated properly, you're going to get better gas mileage. "It can cost you a mile per gallon if you're running tires that are underinflated too much," says Jim Travers, the associate auto editor at Consumer Reports. 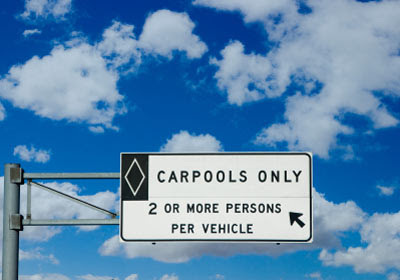 Carpooling significantly reduces the miles you put on your car each year, minimizing the amount you pay for gas and maximizing the time between tire changes and other maintenance projects. Take full advantage of what your insurance will cover. 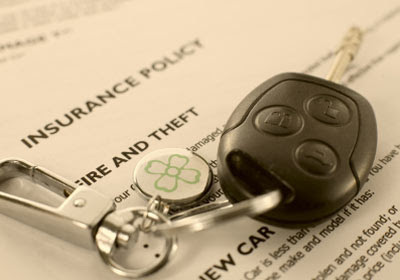 Also, review your insurance plan periodically to assess whether it fits your current vehicle in age and usage. Roadside-assistance availability may or may not be cheaper if purchased separately and the level of damage coverage should be appropriate for the age and value of the car. 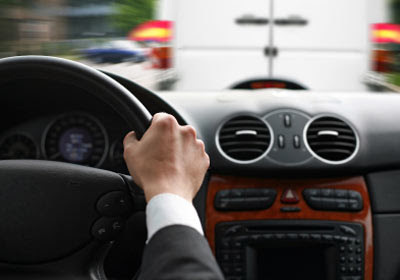 Accelerating too quickly and stopping suddenly wears on an engine's inner workings and can gulp gasoline. "Especially in traffic, it's one of those things where I think you do accelerate faster than you need to even though you know you're not going anywhere," Mylott says. 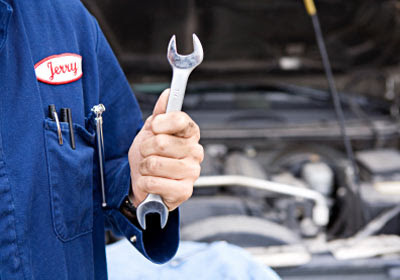 Most cars don't require an oil change every 3,000 miles, unlike popular belief. Instead, read your owner's manual and adhere to whatever the manufacturer suggests for a proper maintenance interval. Usually it'll recommend an oil change every 5,000 to 10,000 miles. 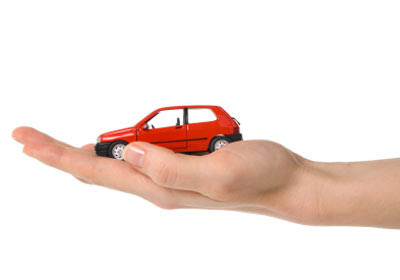 Each year you own a car it saves money that would otherwise be spent on the taxes, fees, insurance, financing and initial maintenance of a new car. "Keeping a car five years rather than three dramatically reduces the cost of ownership, and if you keep it longer than that and maintain it, obviously it just continues to snowball," Travers says. Pay off your new-car loan as quickly as you can. It'll eliminate interest payments and save you money in the long run.